Main Street Carthage moved well off Carthage’s Main Street last week. While a team of architectural and community planning specialists established that Main Street in the Leake County seat went a long way toward tying the community together geographically, the vision offered in a Wednesday evening, Sept. 17, town hall meeting escaped all those bounds. So grand were the visions that Dr. Cheryl Morgan, at the end of the one-hour meeting, confessed there was so much that didn’t get covered. Things the team presentation covered, however, often left the gathering of 70 or so local residents and business operators oooh-ing and aaah-ing. Brought to Carthage under the auspices of the newly minted Main Street Carthage and Mississippi Main Street, the team of professionals spent Monday through Wednesday of last week surveying the town, its assets and its possibilities. • Sam Kaye, architect & preservationist. 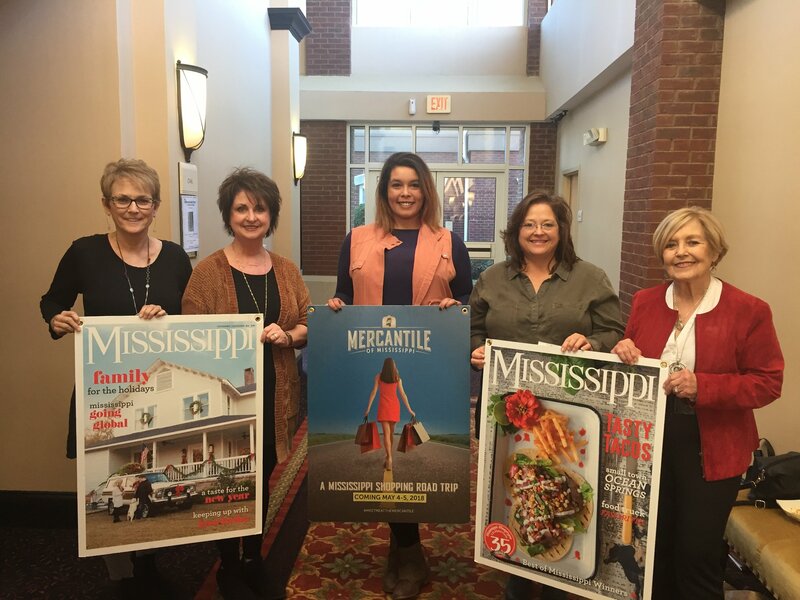 Similar teams are slated to visit new Mississippi Main Street members Holly Springs and Winter Valley, in a pilot program bringing Alabama’s experience to Mississippi. Eventually 14 communities will participate in the two-year program funded by Appalachian Regional Commission and the West Alabama-East Mississippi (WAEM) Regional Initiative, the latter includes East Central Community College in its members and ECCC was represented in last week’s efforts. The survey and assessment process, called a charrette, included an earlier town meeting, also in the Old Main office on Main Street, in which about 70 locals contributed to the effort. From there, working out of Ramzy Hall, the team complied information, projections and plans, part of which showed up Wednesday in a computerized presentation. Morgan emphasized the plan, expected to arrive in final form in about two months, would require starting with cosmetic improvements, linked to hard work. Initial assessments focused on the strength of Main Street as a gateway to the rest of the town. “Gateways to us,” Morgan said, “are important to us because they are the areas that make the first impressions. CORINTH, Miss. - On Saturday, November 8, Corinth will be aglow with eight thousand luminaries sponsored by the Corinth Civil War Interpretive Center. These luminaries are symbol of the number of casualties from both the North and South during the Civil War Battle of Corinth, which took place on October 3-4, 1862. The luminaries will be placed at the site of Battery Robinett and then form a path into downtown highlighting antebellum homes, the Contraband Camp and the historic railroad crossings. The luminary event will run from 5:00 - 8:30 p.m. The public is also encouraged to come early to take part in the many events scheduled throughout the day on Saturday. Main Street merchants are kicking off the holiday season with open houses and specials; the Verandah/Curlee House is hosting its annual Heritage Festival with craft and art displays; the Crossroads Museum and Corinth Artist Guild Gallery are having special exhibits; and the Corinth Coliseum is opening for special tours. At the Civil War Interpretive Center, living history enactors will be camping and giving demonstrations; a special book signing will be held; and at 7:00 p.m., Old Towne Brass will be presenting a free concert. Free carriage rides will be available from 2-7:30 p.m. for those wishing to see the town from a different perspective. For a complete schedule of events and a map of the luminary route, contact the Corinth Area Convention & Visitors Bureau at 800-748-9048 or http://www.corinth.net .